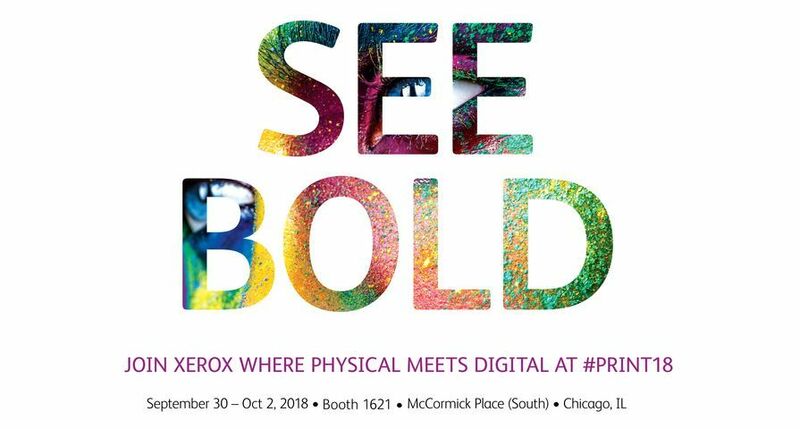 UXBRIDGE -- Printagraph, an Aberdeen-based commercial print company with a history in supporting its native oil and gas industries, has struck a deal with Xerox to refresh its entire fleet of digital equipment. 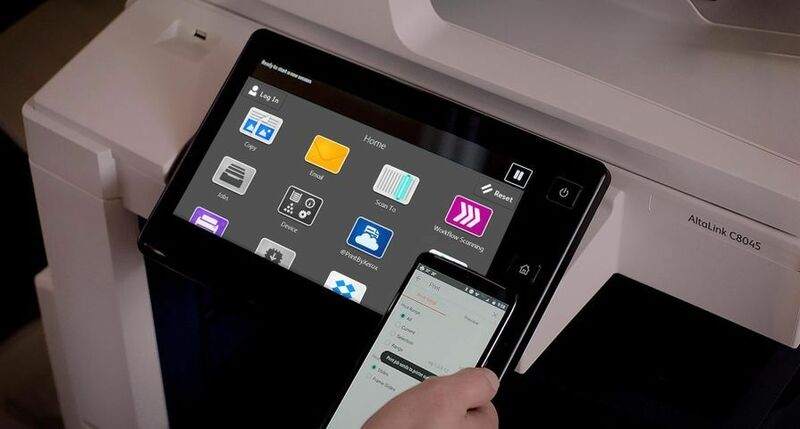 The five new production systems, worth more than 1.5 million, encompass the whole gamut of Xerox digital technologies, including monochrome, colour, cut-sheet, wide-format and continuous feed equipment, and represent one of the largest ever investments in digital printing equipment in Scotland. Printagraph has also invested in new 20,000 sq ft premises to house the expansion of its digital printing armoury, along with its traditional litho and bindery machinery. The new installations replace an existing fleet of non-Xerox equipment and include the Xerox 1050 continuous feed line with an expanded web width of 495mm to enable three-up printing and capable of producing 525 duplex A4 copies per minute at 600dpi resolution. 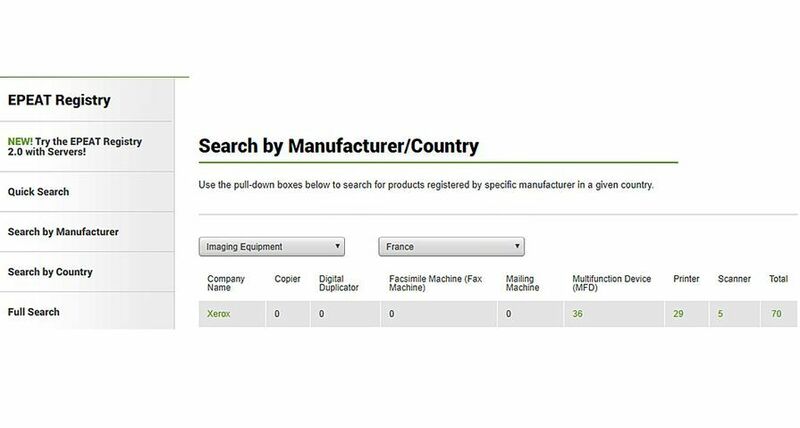 The press is ideal for Printagraph to produce shipping logs, books, catalogues and transaction documents and comes equipped with Technau and Hunkeler finishing equipment, for perforating, cutting, stacking and waste extraction. Xerox's continuous feed line is considered the best-fit printing technology by Printagraph, as it is set to significantly reduce job turnaround times, allowing for further growth in high volume monochrome work. The company has also installed a Xerox iGen3 90 Digital Production System, a press capable of personalised full-colour one-to-one printing at speeds of up to 90ppm. 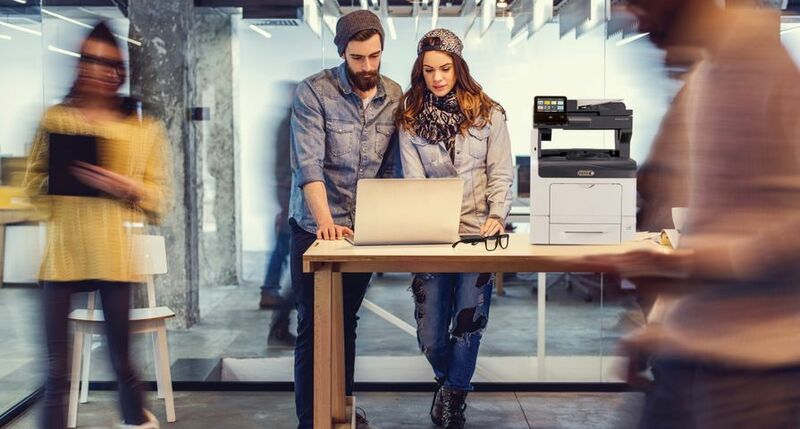 This machine is complemented by the Xerox 4110 copier / printer, which boasts production speeds of up to 110ppm, and the DocuColor 240 high performance multifunction device that copies and prints at 40ppm colour and 65ppm black and white. The new equipment comes with excellent peripherals and software configuration. The iGen3 and the DocuColor 240 both boast FreeFlow DocuSP RIPs to provide an integrated workflow. CMI colour control software and XMPie software also allow for the efficient production of simple variable information documents, complex, web-enabled marketing programmes, and one-to-one cross media publishing packages. 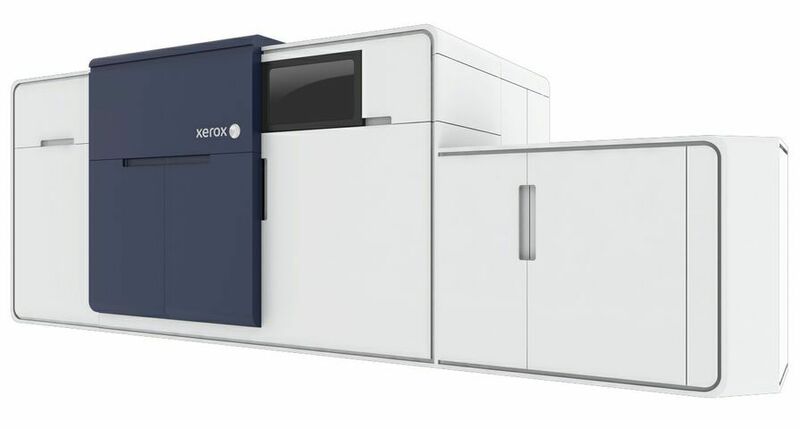 Printagraph can also claim another Scottish first - the installation of the Xerox 8365 Colour Mild Solvent Printer with Caldera RIP, which will be the first solvent wide-format production system to be installed in the region. The printer is a complete production system for the outdoor application market, offering low running costs and ink use. 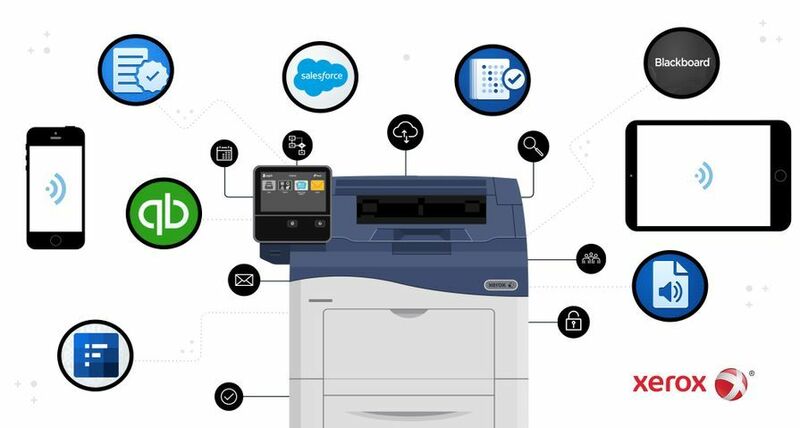 The fast speed of the printer, zero RIP time of the Caldera processor and unattended roll-to-roll printing ability provide impressive productivity. "This significant investment in new technology opens a new chapter in the history of our company," said Ian Park, Printagraph's managing director. "Whilst we started off servicing clients in the oil and gas industry, today we are much more. Our new investment in digital printing equipment allows us to handle all manner of jobs, whether in publishing, education, part works, technical manuals or anything else of a print on demand nature. 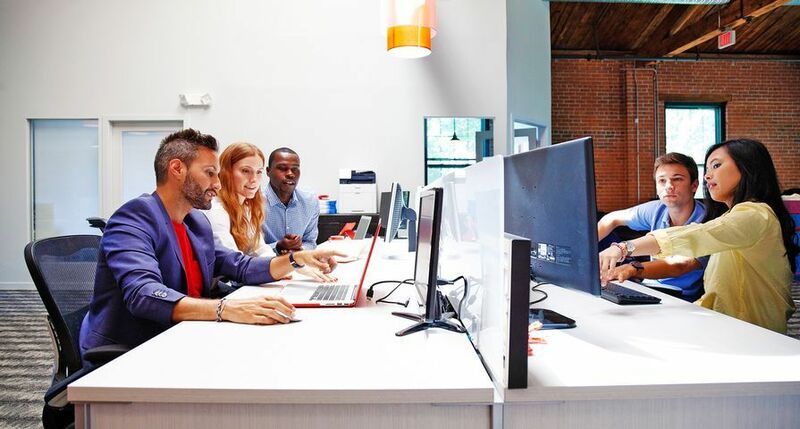 We are now equipped with a comprehensive portfolio of Xerox systems - both colour and mono, high-end and entry level - enabling us to develop a competitive edge beyond anything we have ever been capable of before." Peter Taylor, Xerox's Director of Graphic Arts UK and Director of Ireland, said: "The installation of new production systems from Xerox will bring the best-fit technology for Printagraph's needs - shortening job turnaround times, freeing up staff time and bringing new business to the company. 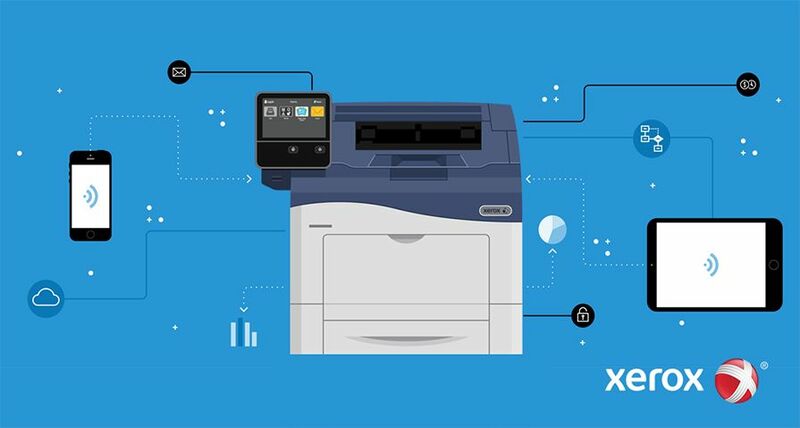 Witnessing the growth of our customers is one of the most pleasant experiences of working for Xerox. This new contract demonstrates the strong demand that Xerox is experiencing in Scotland, and why Xerox has over the last few years invested in resources and manpower in the region." In June 2007, Printagraph will host an Open Day at its new digital print factory in Hillview Road, East Tullos, Aberdeen, to demonstrate the capabilities of its new equipment to clients. To register for the event, please contact Warren Robertson on 012 2489 3900.